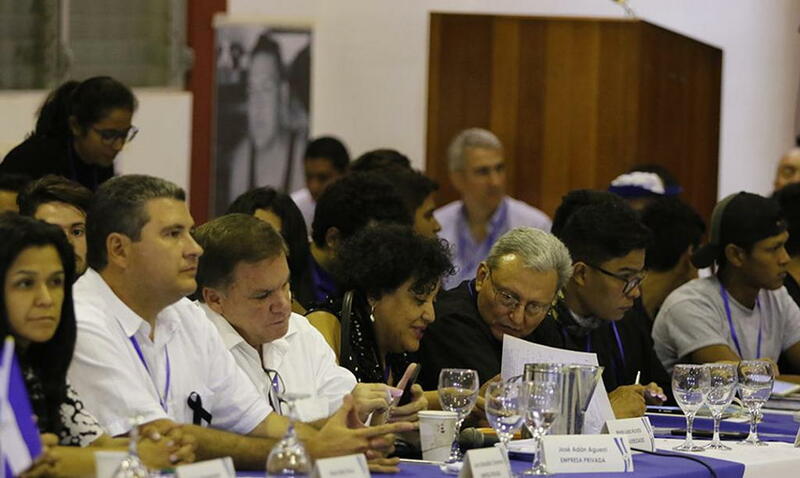 In its third session on Monday, the national dialogue only succeeded in approving the adoption of the recommendations of the IACHR to the State of Nicaragua. 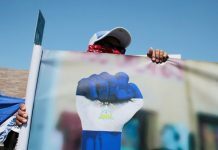 The parties to the dialogue agreed to “scheduling a specific calendar of new visits by the IACHR,” in such a way that a follow-up commission is formed from the national dialogue. After the approval of this agreement, the Government proposed to vote on its proposal: “Advocate for nonviolence wherever it comes from and guarantee the free movement and the right to work of all the people”, in reference to the barricades or ‘tranques’ in Spanish that remain in various parts of the country, but there was no consensus. Students, civil society, the private sector and farmers voted against. The discussion on this will continue on Wednesday when the working sessions of the national dialogue will resume. 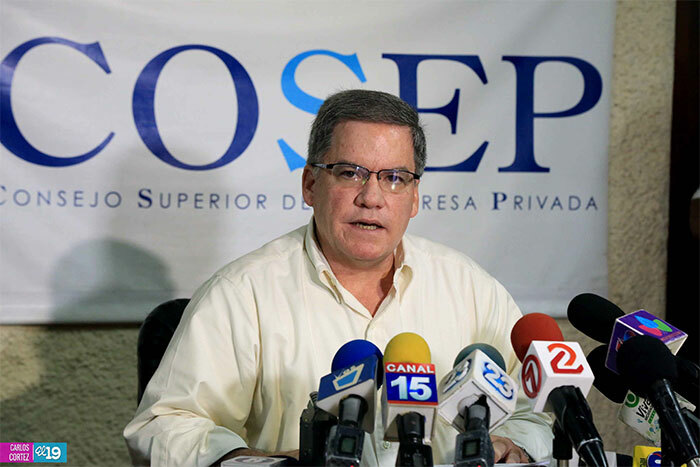 José Adán Aguerri, president of the Higher Council of Private Enterprise (Cosep), said that the private sector has worked from 1990 until April 18 (this year) to rebuild the country after a fratricidal war. 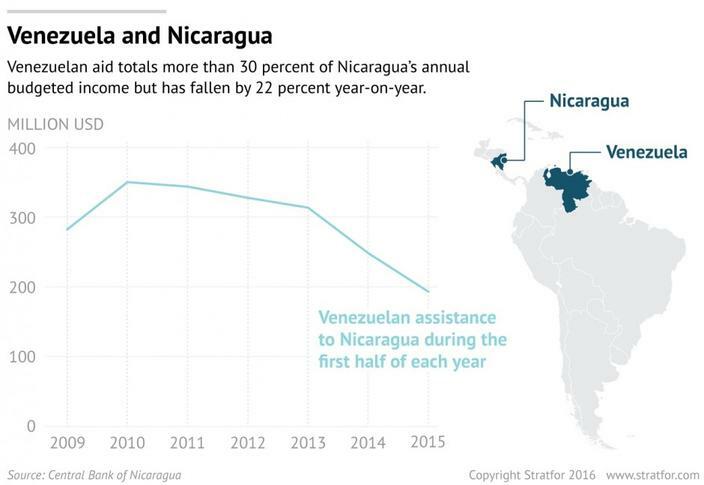 “About the good and the bad that happened in that period, this private sector is responsible and has been a participant,” said Aguerri. The president of the American Chamber of Commerce of Nicaragua (AmCham), María Nelly Rivas, stressed at the dialogue table that as a private sector “we are not going to resume the model of dialogue and consensus that we had (with the Government) until before the 18th of April”. “We have to think about a model that allows broad participation, we have to propose changes that make people here feel safe, calm and that does not happen again that of a month ago,” argued Rivas in reference to police repression that caused dozens of deaths. 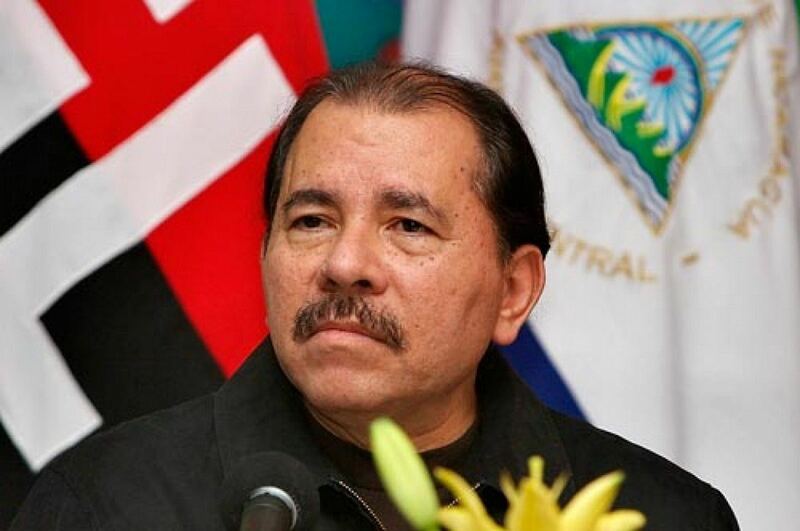 Foreign Minister Denis Moncada, representative of the Government, argued that Nicaragua has a memorandum of understanding with the Organization of American States (OAS) regarding institutionality, and said that they would invite four representatives of that organization to explain the agreements at the dialogue table, before accusations of a lack of transparency in the negotiations. “It is incongruous to talk about political reforms if we do not agree to guarantee the stability of the country,” said Moncada. 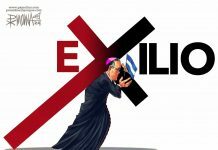 However, Campesinos (peasants), businessmen, university students and civil society agreed that the barricades cannot be eliminated “because this is the only form of pressure left for us for the government to give up, so that President Daniel Ortega resigns or elections are held, as the people are demanding,” explained Medardo Mairena, of the Campesino movement. Víctor Cuadras, of the University Coalition, said that the barricades serve to protect the protesters from attacks by government anti-riot groups, which he accused of not “showing political will” to end the attacks.